Apple has just announced that it will be live streaming the keynote address from WWDC 2014 at 10 a.m. PDT next Monday, June 2. The stream will be available at this site. To view the streaming video, you'll need Safari 4 or later on Mac OS X version 10.6 or later. On iOS devices, you'll need to have iOS 4.2 or later installed. Windows users will need QuickTime 7. Second- and third-generation Apple TV users will need to have version 5.0.2 of that software installed. 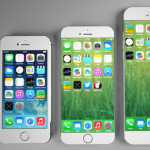 Apple is widely expected to unveil iOS 8, Mac OS X 10.10, and more during the address. 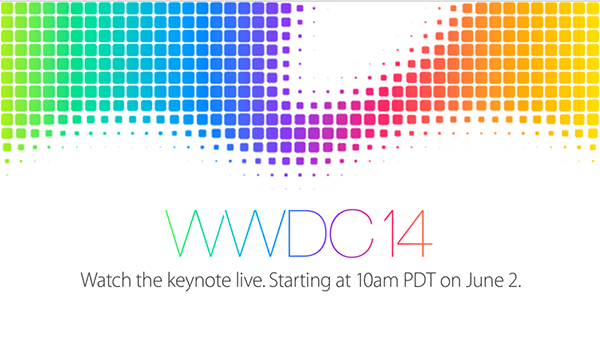 As always, AppAdvice will be there live and will be covering the keynote address as well.